We know that a family holiday means spending a lot of time together and a little time apart. For some, a holiday means having a massage in Swim Club. 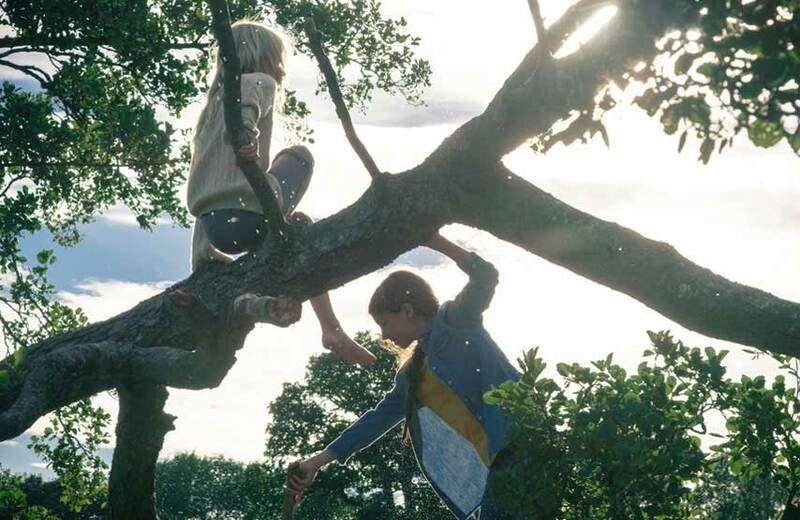 For others, it means hanging out in trees and making new friends. 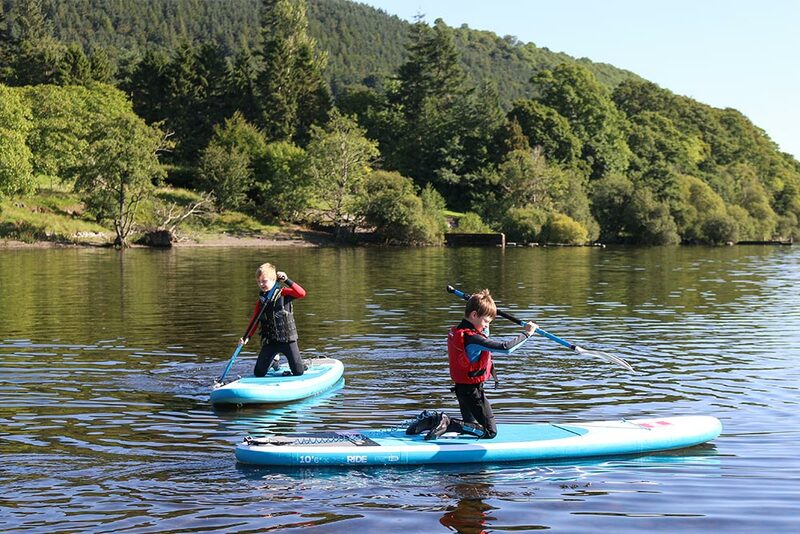 We offer archery, kayaking, paddleboarding and wild swimming from the shoreline of the hotel. If you want to explore further, or join a national Easter Egg hunt, visit our Easter activity page. Our secure buildings within the grounds, include separate spaces for different age groups. 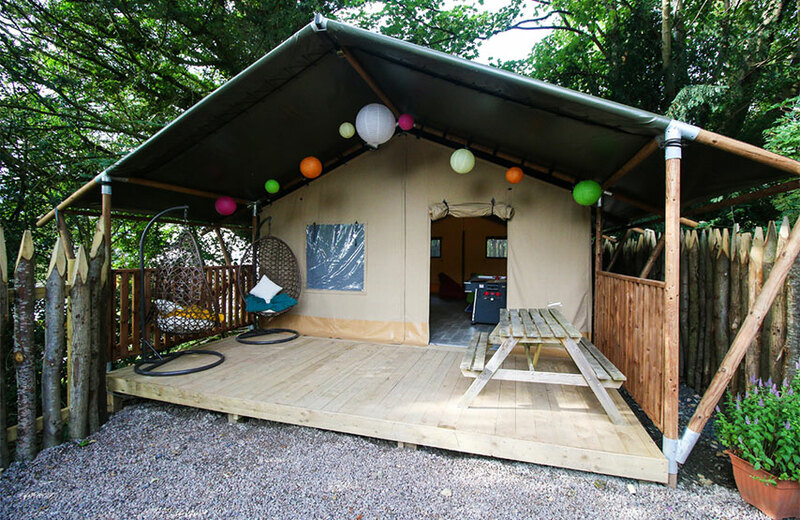 These areas are suited to a variety of activities including games, arts and crafts, and camp fire cooking. 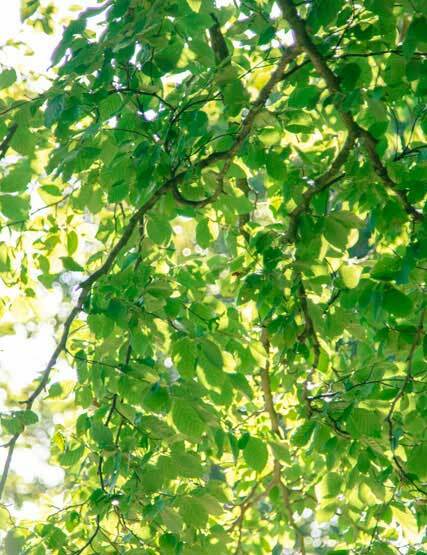 Indoor and outdoor activities make the most of our environment. Helping the children to hone their bush craft and orienteering skills whilst meeting new friends and having fun. 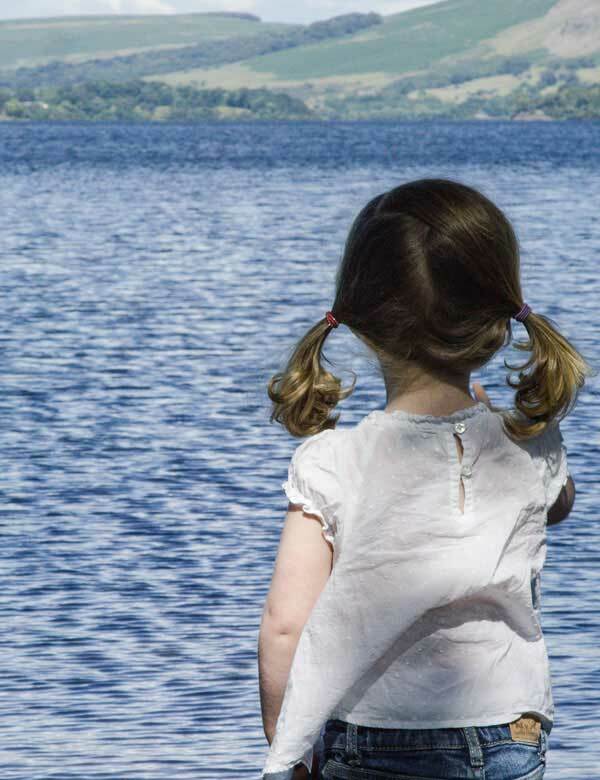 The lake is not accessible to unaccompanied children. Ofsted-registered, the Kids’ Zone is run by experienced, qualified staff. All staff have valid DBS checks in place. The Kids’ Zone is open daily between 8am-8pm Sunday to Thursday, 8am-10pm Friday and Saturday during term time and 8am-10pm in school holidays. Supervised sessions run daily and are available for children aged 6 months-12 years within our dedicated, activity-led, Kids’ Zone. The Kids’ Zone is supervised or unsupervised depending on the time of day. You are able to book supervised sessions in advanced. 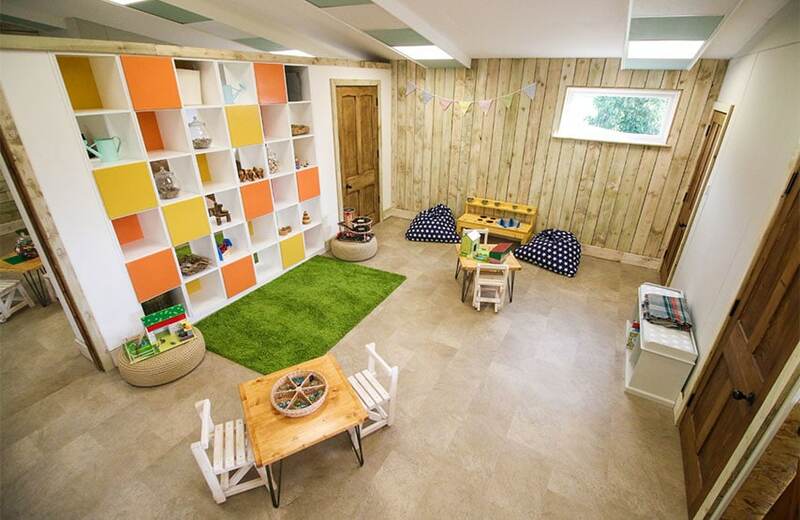 Supervised sessions are available to non-residents at £7/hr per child. Call 01768486442 or email us to book your session. 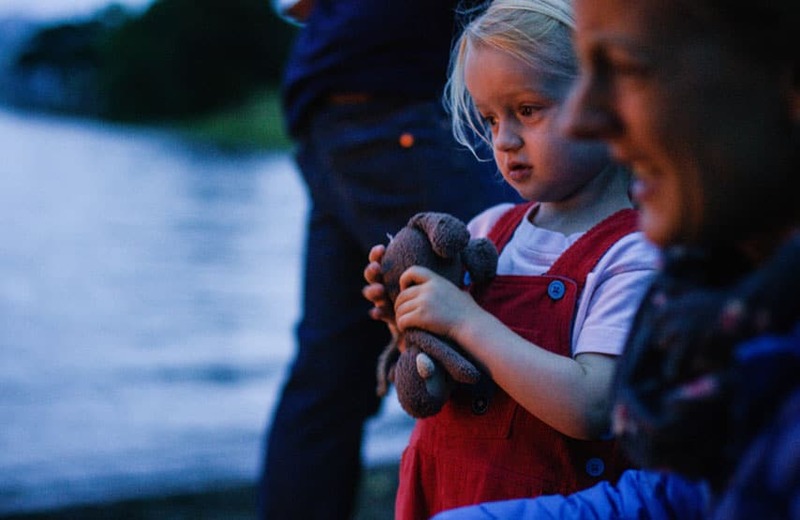 Come together and work as a team with our range of fun family activities including, raft building, night walks and workshops. Family entertainment dates and times will be advertised at the hotel when you arrive. 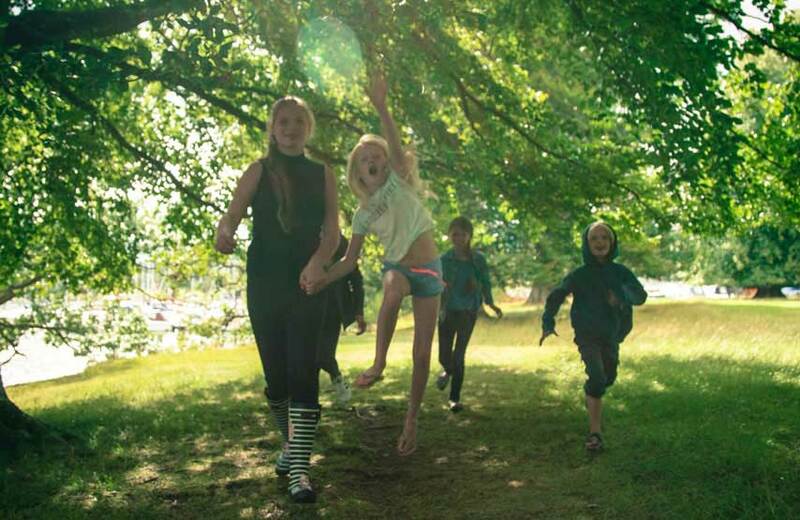 Canoe orienteering, night walks and archery will be running on selected days over the holidays. There’s a range of different food options for children. We have a children’s menu in The Living Space, and in Rampsbeck Restaurant most of our dishes can be made child-friendly on request. All are fresh and home cooked and both restaurants have high chairs. Early supper is in Rampsbeck Restaurant each evening between 5pm – 5.45pm. The dishes are served buffet style and created for children up to 12 years old, including children’s favourites and healthier options. There is no extra charge for those staying on a dinner inclusive basis. For those on staying on a bed and breakfast basis, early supper is £9 per child. There are also pantries in the hotel with a microwave, washing up facilities and fridge. Our tablet baby monitoring service can be used in Rampsbeck Restaurant, the Living Space and the library. However, if using the service, you have to stay in the hotel grounds. 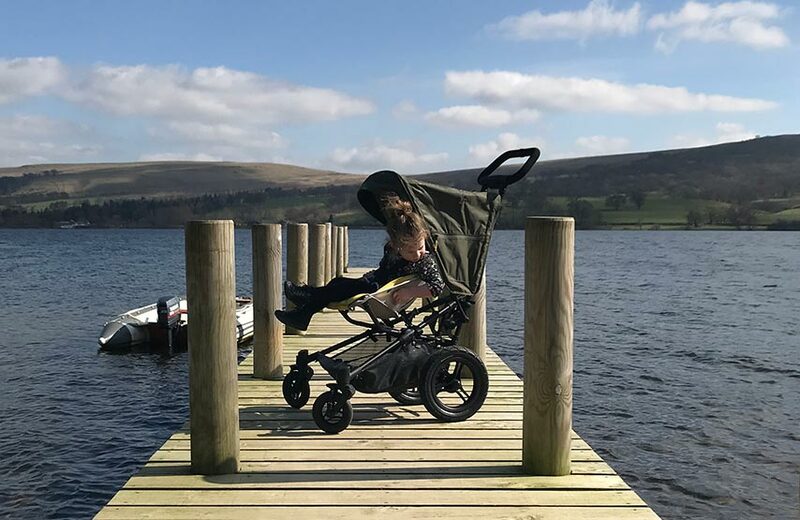 Our friends at Micralite have supplied us with their FastFold strollers for our guests to borrow. Designed to work on challenging terrain, they will help you get out and go off-roading as a family. Call our reservations team to reserve a stroller for during your stay. 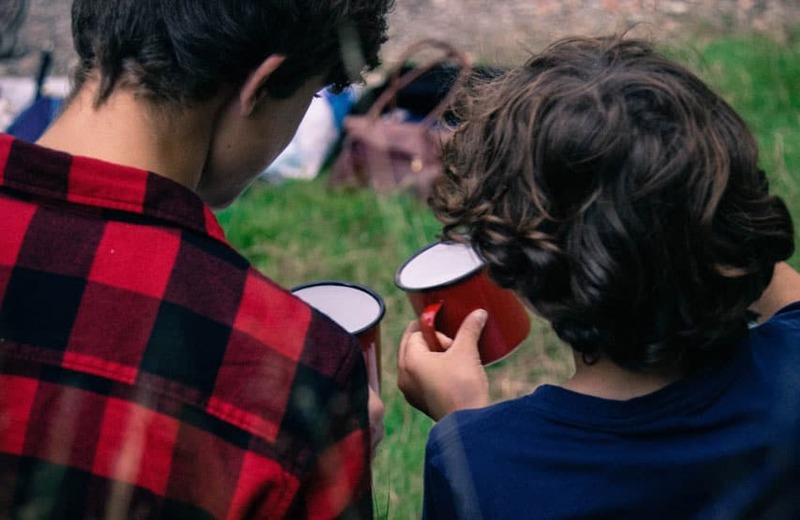 We can provide a babysitter between 6pm and 2am, allowing you to have an evening out. All our babysitters are Kids’ Zone staff with up-to-date DBS checks and Paediatric First Aid. Babysitting is available on request – £12/hr, minimum two hours. 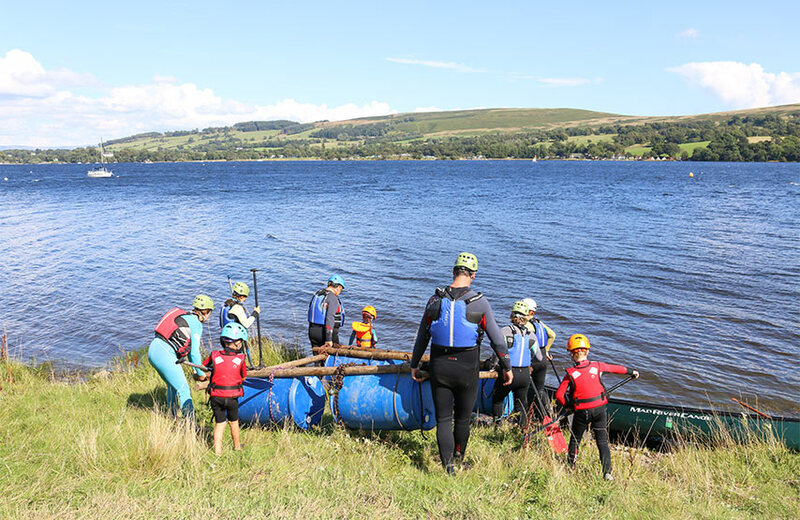 We work with a range of different partners to offer water sports at The Lake. 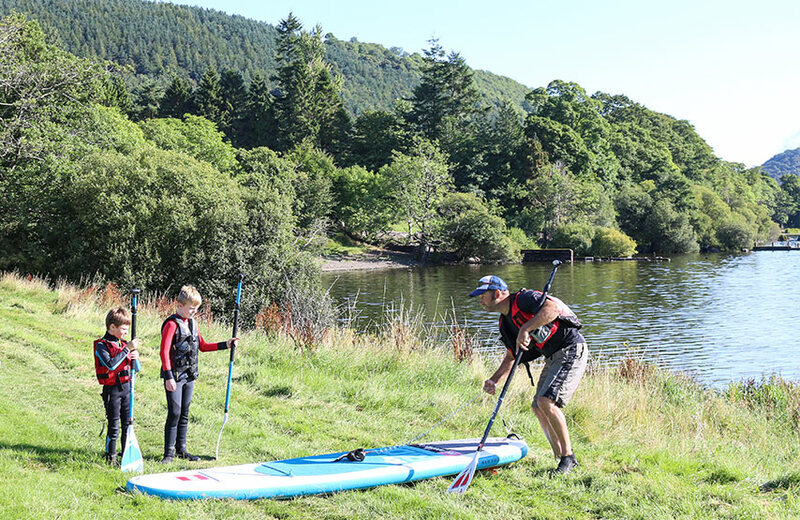 Kayaking, canoeing, wild swimming, sailing and stand-up paddleboarding (SUP) lessons start from our jetty. The minimum age for sports differ depending on the activity, from as young as five years old. All children under 18 years must be accompanied by a parent or guardian. 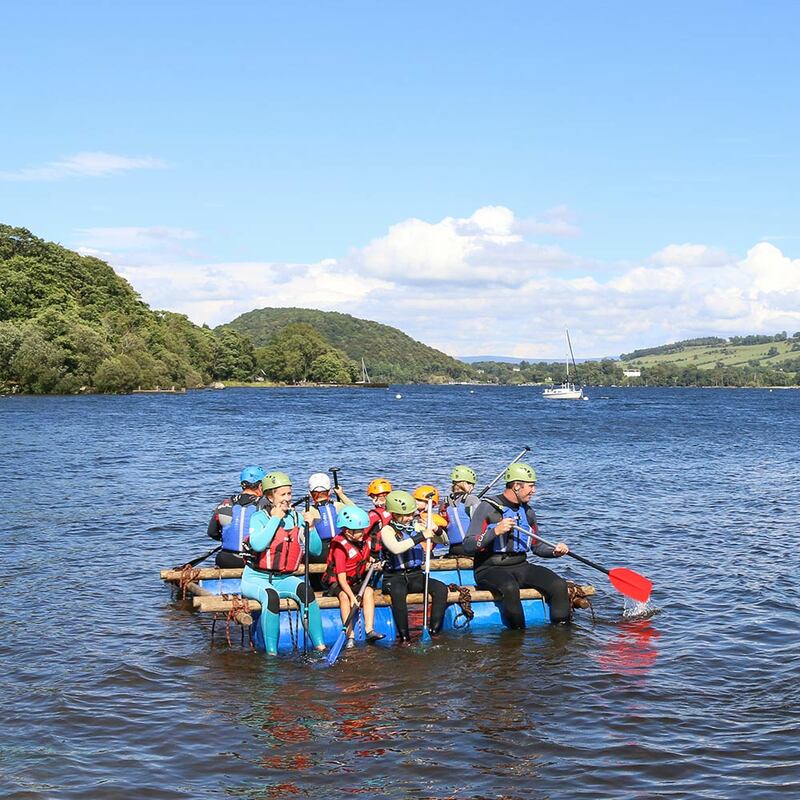 Sailing lessons with Ullswater Yacht Club include taster days as well a RYA Level 1 and 2 courses. 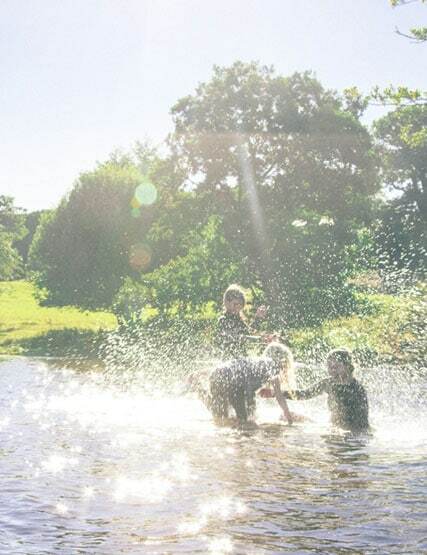 The Sheep Shed has all you need to have fun paddling and swimming in the lake, including wetsuits and boots for all ages. If you want to take the day at your own pace, we can provide you with a map and point you in the direction of the Ullswater Way walking route, cycling and running trails, or the Ullswater Steamers.